Super Bowl Week is officially here and once again the New England Patriots will represent the AFC against the Rams this Sunday in the Atlanta. Everyone knows that the New England Patriots are always the favorites to be in the Super Bowl every season, but I find it frustrating that no one in the AFC has managed to take down the Patriots. Sure, there are the Chiefs who have an explosive offense but lack in defense, Pittsburgh who have the similar formula like the Chiefs but secondary is terrible, and after that almost every team can’t get over the hump and remain stuck in the middle. This is where the Dolphins fall where they have lacked in both stability within the front office and head coaching. After the Super Bowl, Brian Flores will be the 26th Head Coach in the AFC East since Bill Belichick went to the Patriots in 2000. 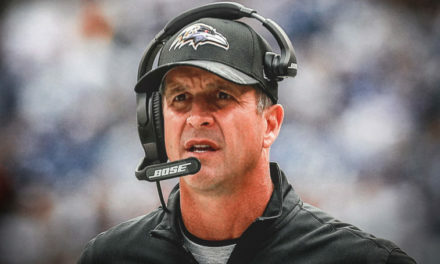 Numerous reports have already mentioned a few people being a part of his staff like Jim Caldwell, Patrick Graham, and Chad O’ Shea which is a solid start and hopefully we can start utilizing all of our players strengths instead of putting them into systems they are uncomfortable with (I have always respected Gase but sometimes he didn’t utilize all the players strength and needed open communication at all times). Some fans need to understand that things can’t magically happen overnight along with patience and trusting the process. 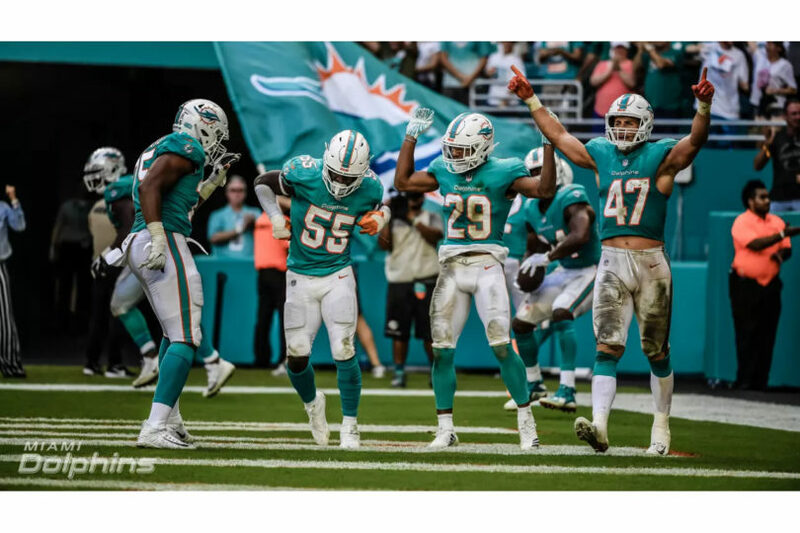 I started becoming a fan of the Dolphins in the early 2000s where it was painful to watch but at the end of the day, I still support the team and one day will see the team get a playoff win for the first time since 2000. 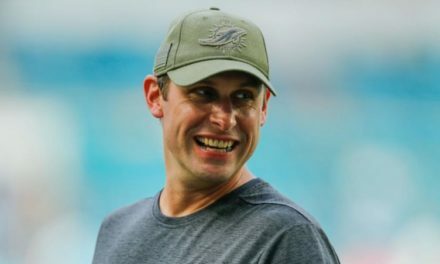 We all know there has been lack of competition within the AFC East due to head coaching cycles, QB carousels, lack of front office stability, and draft pick debacles but what about the entire AFC Overall? Chiefs and Steelers have powerhouse offense but lack in defense, Chargers have Phillip Rivers but for some odd reason can’t get over the hump of beating Brady, Indy has Andrew Luck but they have a young defense in the making and need to provide more key players outside of T.Y Hilton and Marlon Mack, Houston is well known for their defense and have a franchise QB in Watson but need to rebuild on their offensive line and surpass the Divisional Round which has been their downfall that last few seasons, and Jacksonville, the team that was this close into going to Super Bowl 52, regressed where they need to find more key playmakers on offense and revamp their defense. If you want to challenge the Patriots in either regular season or playoffs do it now, don’t wait till Brady and Belichick retire. I wouldn’t be surprised if Brady played till, he was 45 but I would love nothing more for the Dolphins to beat them in Foxborough while Brady is still at the helm. The main key into defeating the Patriots, you need to have a stout defense and outsmart Belichick. The Dolphins have beaten them in Miami which has been a nightmare for Brady but need to get over the hump of beating them in Foxborough regardless of the weather and need to show they are not the same little brother to the Patriots everyone expects them to be. 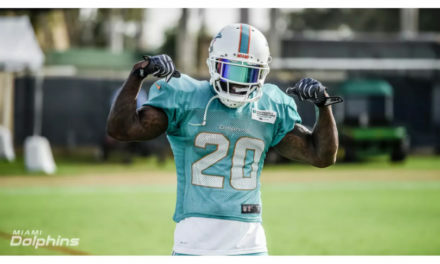 2019 will be an interesting season to watch and the Dolphins may develop into a surprise team.